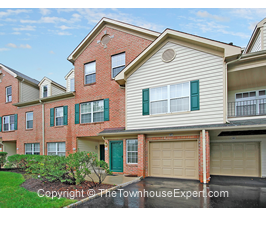 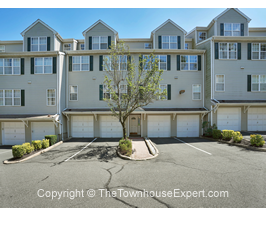 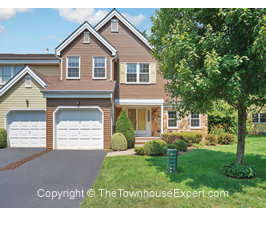 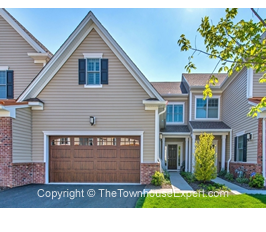 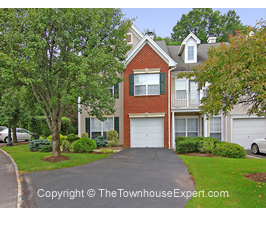 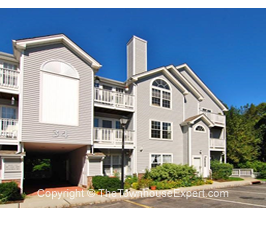 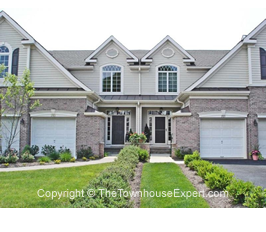 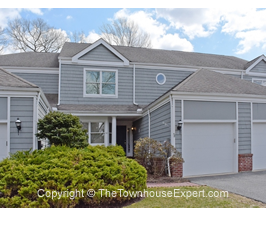 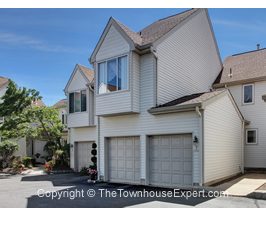 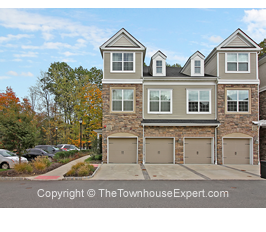 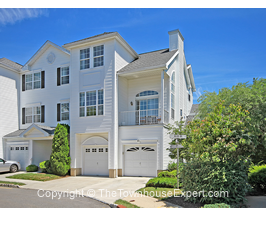 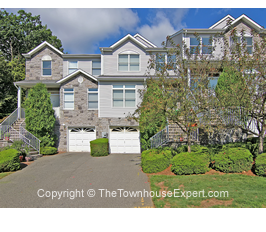 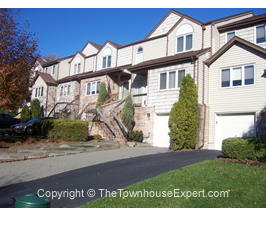 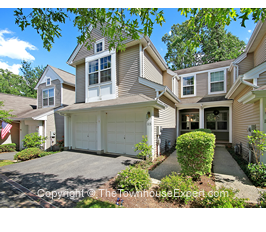 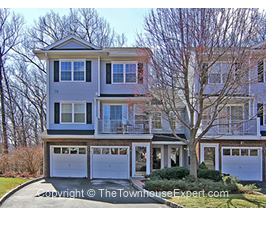 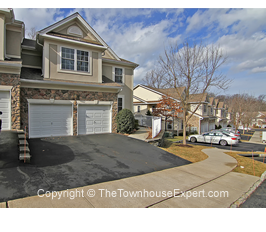 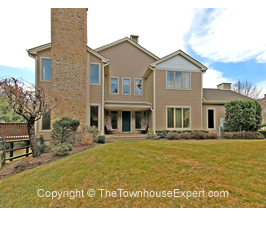 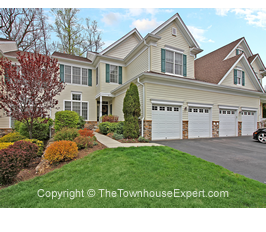 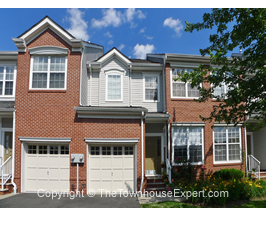 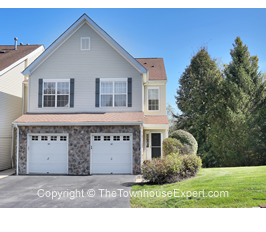 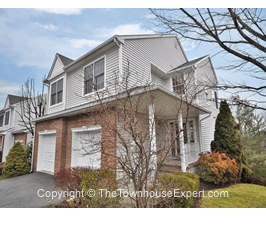 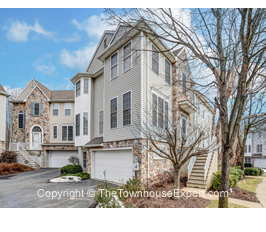 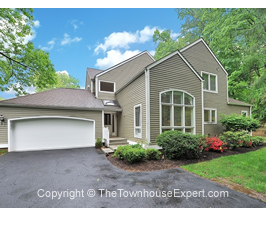 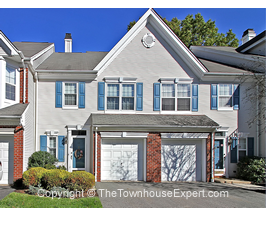 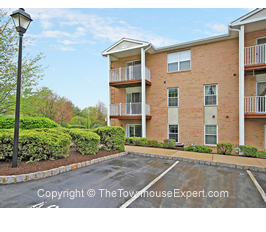 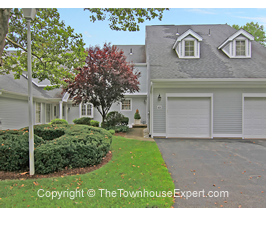 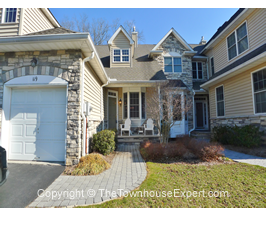 Offering a unique combination of traditional charm and a convenient location in Randolph NJ, the Woodmont Townhome Community is a great place to Call Home, Raise a Family, Relax and Enjoy Life! 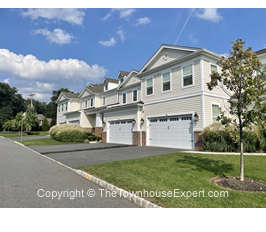 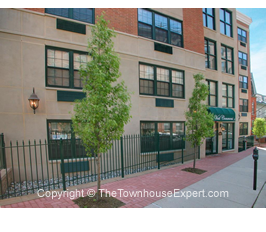 Randolph, which was recently rated as One of the Best Places to Live in the country by Money Magazine, lies about 40 miles west of New York City in Morris County, NJ and is just minutes away from all the conveniences necessary for today's lifestyles. 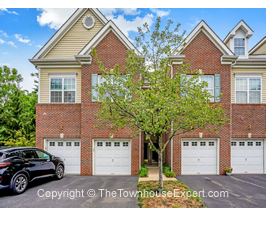 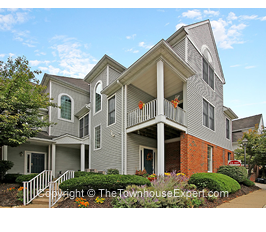 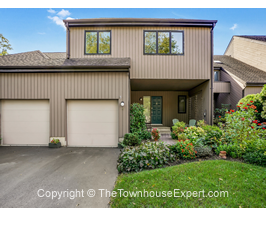 Woodmont was built from 1992-1996 and there are 160 Townhome featuring 2 - 3 Bedrooms and 2.1-3.1 Baths and attached 1-2 Car Garages. 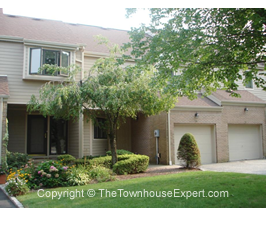 Most of the homes have basements. 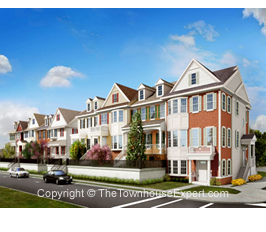 Models include the Aspen, Brentwood, Fernwood, Cypress, and Evergreen. 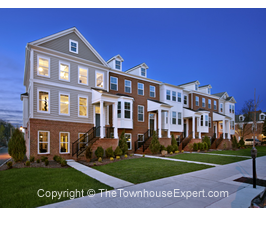 The Woodmont Townhouse Community is entirely surrounded by wooded areas spotted by individual residences. 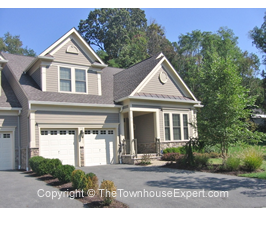 The interiors are spacious and designed to fit every homeowner's lifestyles. 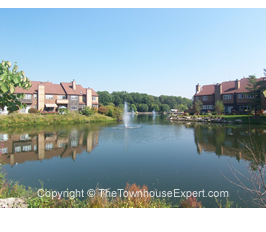 The community landscape is beautiful and gives each home lots of privacy. 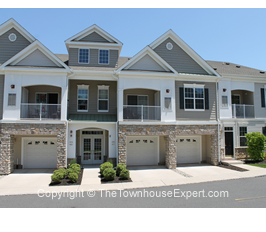 This intimate community allows you to socialize with friends and neighbors and also enjoy peaceful walks, jogs or bike rides. 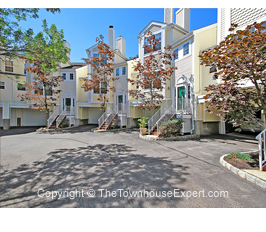 The common areas and beautifully landscaped grounds are perfectly maintained and complete the charming ambience of this unique and special enclave of exquisite townhomes. 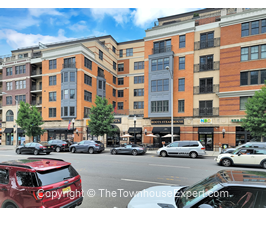 Besides a Community Playground, Parks, Shopping and Entertainment are all nearby. 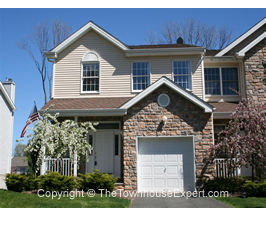 Schools: Excellent Randolph Public Schools. 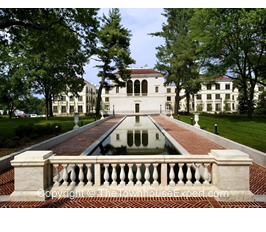 Center Grove Elementary School, Randolph Middle School, Randolph High School. 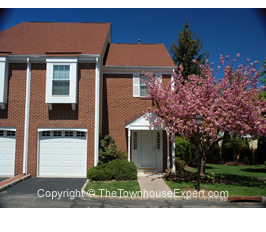 Many exclusive, private elementary and Prep/Boarding/Catholic high schools are also available within a few miles. 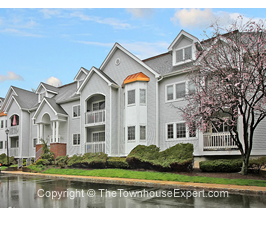 If you would like more information about this lovely, vibrant community and its homes, please Contact Us. 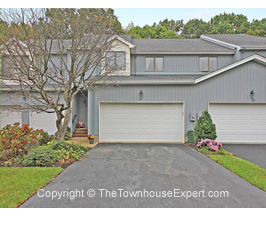 We are the Woodmont Experts!